With that being said, I was mapping out this week’s column and was getting excited because there was a ton of awesomeness coming our way. I was actually having a tough time condensing it into one piece but was all for an over the top Week In Geek. Sounded like a good time to me. As I was looking at some of the big ticket money items, is it me or is this sticking (? ), I noticed that something was off. Most of them were coming on April 5th which I thought was this Friday but evidently is next Friday. We still have a full week of March?! Is that even possible? I could have sworn March ended mid-week and then it was on to April but I guess the rotation of the earth says otherwise. Needless to say, that edition of the Week In Geek will hit your eyeholes next week which means you can start getting excited now. But don’t get so excited that you overlook this week’s Week In Geek. You know, the one you’re currently reading. Don’t worry, I found some really fantastic items to get you excited for the week ahead because it’s Monday the weekly equivalent of finding out that there’s no coffee left anywhere. Here at I Am Geek we got you covered with the awesome. Spider-Man Far From Home posters– Late last week Peter Parker himself, Tom Holland, went to Twitter to let us know that something would be coming on Monday. Most of us, myself included, assumed that would be a trailer but Marvel had something different in store for us. Instead of a trailer, we get a look at three different international posters for Far From Home which showcases Spider-Man’s new suit and gives all those excitement feels. I for one was pleasantly surprised that this was a poster reveal as I think we should be focusing our energy on Endgame right now. Anything that shows up in a Far From Home trailer is going to be a major spoiler at this point so I’ve got zero problems with not seeing any new footage until after Endgame. But I also wouldn’t be surprised if a trailer drops later this week having the posters serve as a kind of appetizer to the main course. Excitement levels are high for the Homecoming sequel but I’m so locked in on Endgame that I don’t want to be distracted also. Barry Season Two– The first season of HBO’s Barry was an incredible breath of fresh air that had one of my favorite episodes of television of the year. The Bill Hader created dark comedy is back for season two and looks to dive deeper into the psyche of hitman turned actor but also still kind of a hitman. Coming off a couple of Emmy wins, for both Hader and Henry Winkler (who was fantastic), season two looks to further tackle the idea if Barry can leave his past behind and become the actor he feels destined to be. I love how this show is able to do so much with character work in such a short time frame. It’s captivating, darkly funny, and an excellent study of existentialism. While Barry doesn’t have the same off the track strangeness that Atlanta does, it certainly falls into the same category of shows that are leveling up our viewing experience. 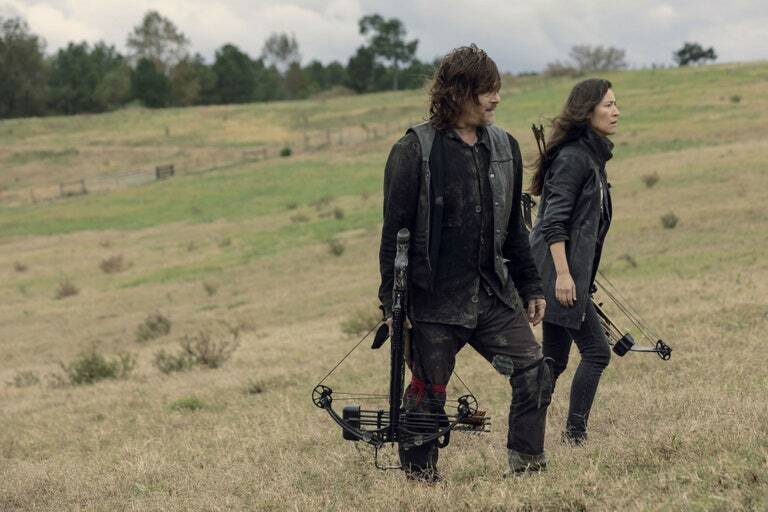 The Walking Dead season finale- Just last week I was here talking about how The Walking Dead might have overstayed its welcome, and I stand by that, but after last night’s big episode it would be hard to ignore this Sunday’s season finale. While I’m still waaaaaaaay behind on the show, I know where we’re at from the comic and see that a lot of people are referring to The Fair as The Walking Dead’s version of the Red Wedding. I can see the comparison but also know that the show didn’t go as hard as the comic does in this scenario. Irregardless, with such a major event happening before the finale you better believe that there’s going to be some serious fallout before the season ends. If you’re still on board with The Walking Dead then you’re not going to want to miss this episode. Alien the High School Play– I heard about this last week and my brother-in-law, Paul, the very same from the I Am Geek Podcast tagged me in a video version of it last night. There is a high school who has adapted the movie Alien to a high school play and has even gone as far as to construct their own xenomorph. Honestly, this looks incredible and I admire the students and the school for allowing this to happen. Hell, I hope it becomes a thing. I would totally go see an Alien play on Broadway. Tremendous work all around here. John Wick Chapter 3 Parabellum trailer– What more could you possibly need here? John. Wick. “It was more than a puppy.” SOLD! There you have it Geeklings, all the most kickass items to get your week started right. What are you the most excited about? Sound off in the comments and/or let me know if there’s something that didn’t make the list. I’m all ears…eyes. 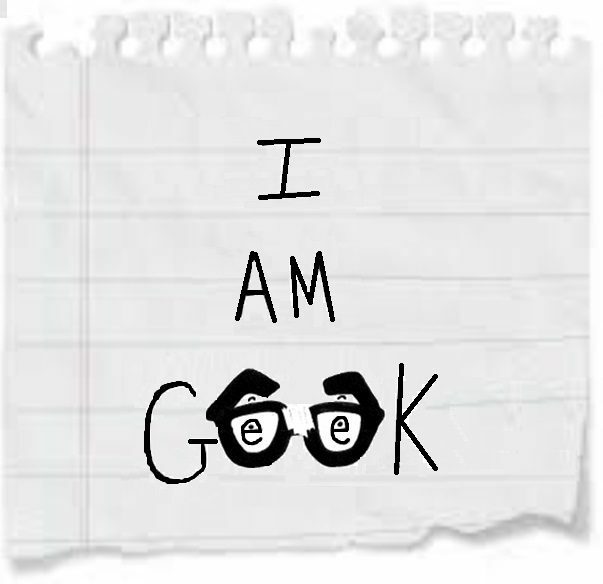 Got another full week here at I Am Geek with a bunch of awesome columns planned for you’re reading enjoyment. Be sure to stick with us as we approach our 700th piece! It’ll be here before you know it. Maybe even this week! Happy Monday!